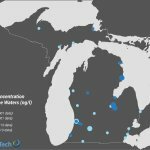 Nate Jacobson will give a presentation at the Society for Freshwater Science (SFS) Annual Meeting in Detroit, MI, on May 24. The title of his presentation is “Web-Based Larval Fish & Unionid Mollusk Glochidia Taxonomic Key Resources for Freshwater Environments.” The SFS annual meeting emphasizes frontiers of freshwater science, and focuses on crossing habitat boundaries and linking disciplines to increase participation and perspectives to address freshwater challenges, and to create a more purposeful relationship between science and society. 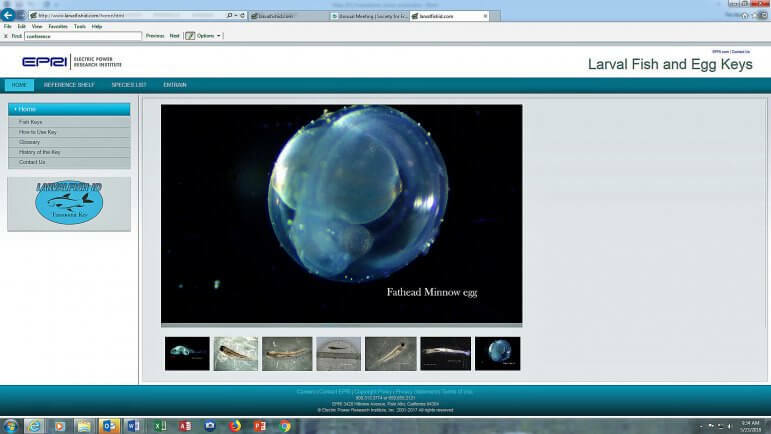 The LarvalFishID.com website provides improved access to web-based taxonomic keys, fact sheets, and images designed to aid researchers in the identification of larval fish and eggs. The keys, were created for the Electric Power Research Institute (EPRI) to assist regulated facilities with compliance monitoring required as part of new 316(b) regulatory requirements for the characterization and quantification of entrained fish species. The keys are now freely and openly available via the LarvalFishID.com website . Contact Nate at njacobson@limno.com if you have any questions about his presentation, or if you are interested in learning more about this interesting and valuable web resource.